Lilian Hill is from Kykotsmovi. 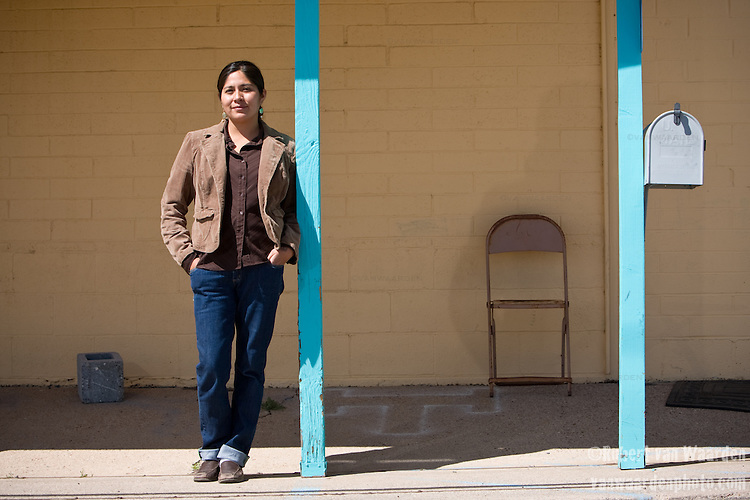 She is one of the founders and first organizers of the Black Mesa Water coalition. Her knowledge of the water issues, her organizational skills and energy were instrumental in the victory over Peabody Coal. She now works with the Hopi Tutswka encouraging, developing and maintaining the identity and culture of Hopi people to pass knowledge to future generations and rebuild sustainable and healthy communities.